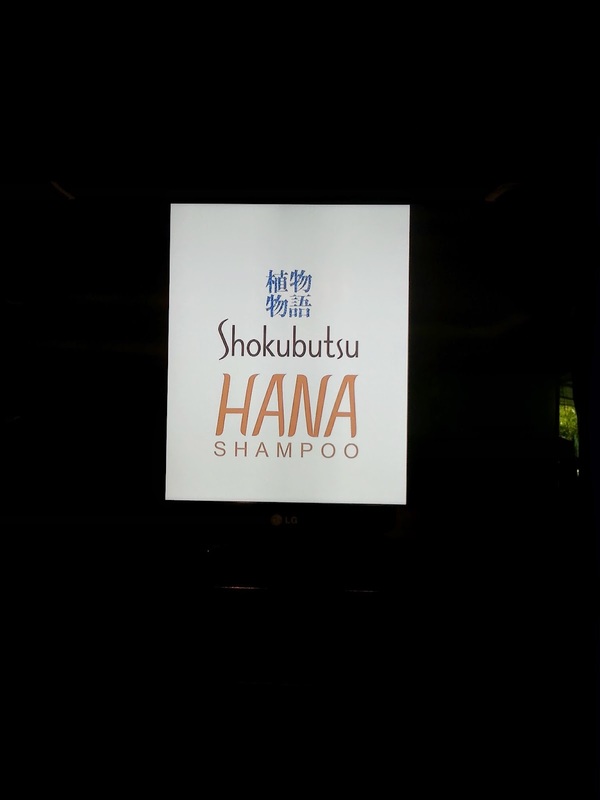 I attended the media launch of Shokubutsu HANA Shampoo held at New World Hotel. 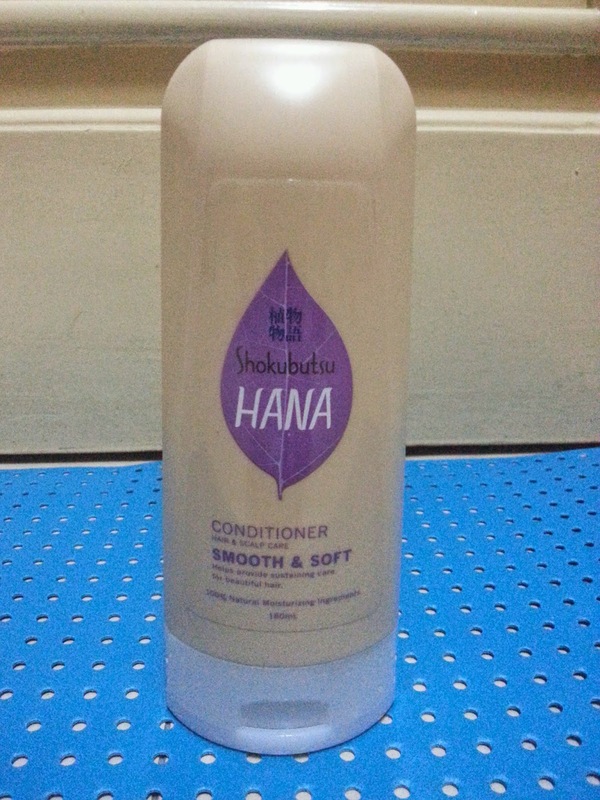 I've been hearing the wonders of Hana shampoo thru my sister and friends. And I'm glad I'll have a chance to try it for myself. And also, HANA shampoo introduced their new endorser! When it comes to beauty, she's a natural! She really is very pretty in person, it was my 1st time to see her too. 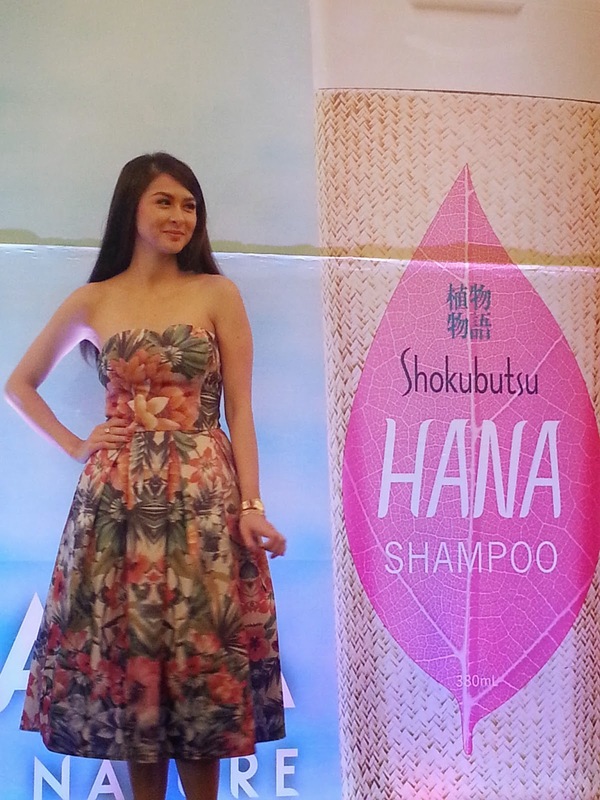 So perfect to be the new face of Hana shampoo! And it's none other than Ms. Marian Rivera! 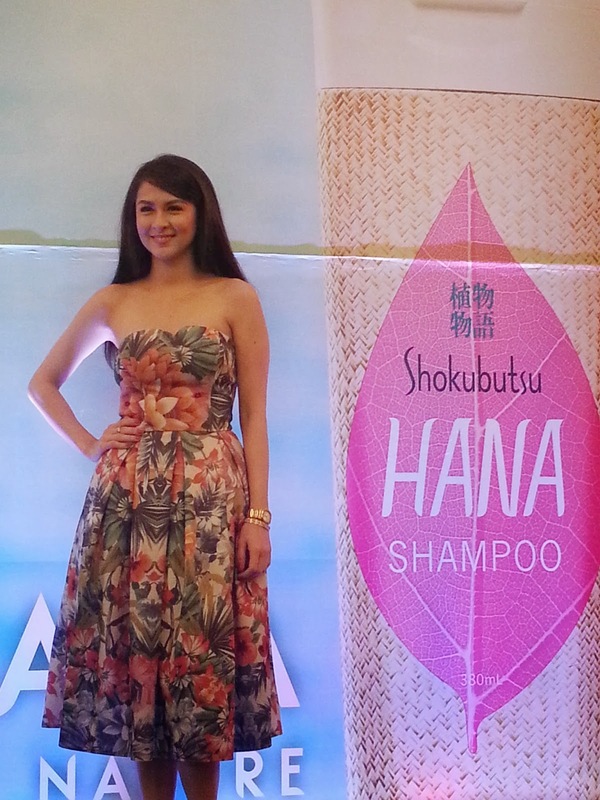 It was an afternoon of beauty as Hana Shampoo officially welcomed Marian Rivera as the brand’s new celebrity endorser. The primetime queen gamely answered the media’s questions with straight to the point responses that showed how natural she really is. Her appeal is amplified by her thousands of loyal fans and followers who take every opportunity to show their support. Marian believes that without her fans, she wouldn’t be where she is today. That is why she takes every opportunity to reach out to her followers by personally talking or sending messages to them to ensure that they feel appreciated. As we adapt to current lifestyle and societal changes, our behavior has become one that’s always “on-the-go”, results are often expected to be instantaneous. But one brand sees things differently going against quick fixes and sought a different route to provide a long lasting sustainable beauty. It goes back to where beauty began to promote a new kind of beauty called Healthy Beauty. 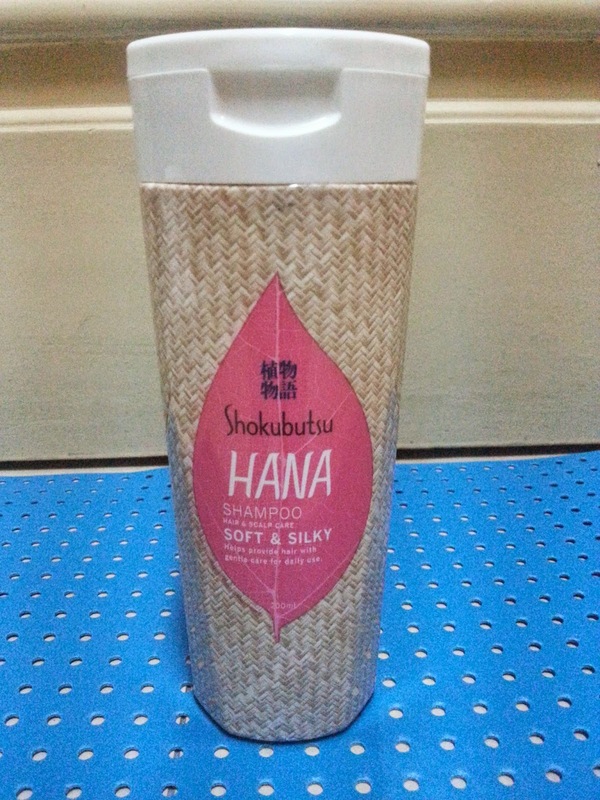 Hana is a new beauty care brand by Japanese brand Shokubutsu. It recently entered the Philippine market and offers hair and body care that provides natural solutions. All shampoo variants contain 100% natural cleansing ingredients, suitable for all hair types, is good for any weather condition, and focuses on scalp care to ensure your hair will grow healthy and strong. The Hana shampoo line has three variants – Soft and Silky, Anti-Dandruff and Anti-Hairfall. Hana Anti-Hairfall variant contains Sophora Root Extract, which helps extend the hair’s natural growth cycle as it also improves blood circulation in the scalp to maintain healthy hair. Hana Soft and Silky shampoo has R-Essential or Arginine, an amino acid found in the scalp and has the ability to hold moisture naturally. To complement the shampoo Hana provides added care with its Smooth and Soft Conditioner it helps sustain the hair’s natural beauty with its all-natural moisturizing ingredients.With 100% natural moisturizing ingredients, HANA Smooth and Soft Conditioner gently moisturizes hair, maintaining its natural beauty. After completely rinsing off shampoo, gently massage through hair up to the tips. Then, rinse thoroughly. 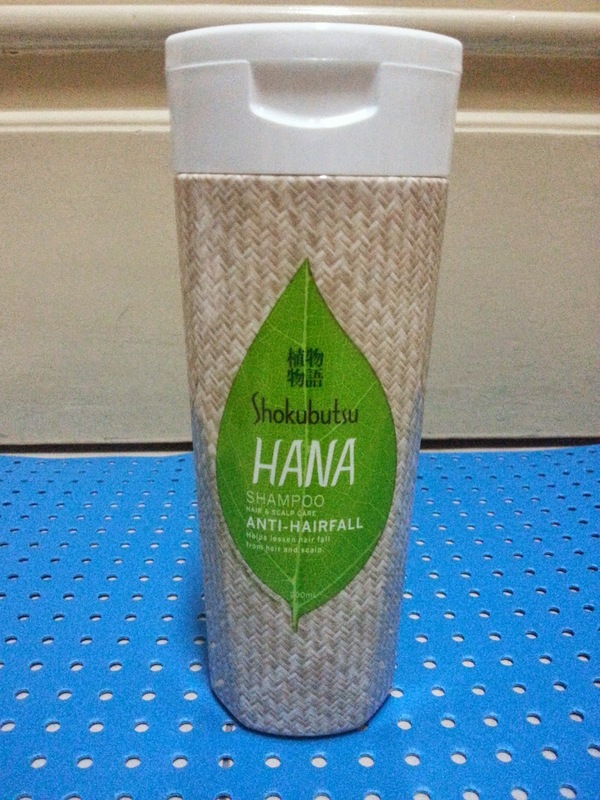 For best results, use with any HANA shampoo. The Hana brand extends to body care by offering premium quality body washes with easy rinse formula. It lathers easily and leaves an excellent feel on your skin giving the pampering your body needs. Also with 100% natural cleansing ingredients the Hana body wash is available in 3 refreshing and soothing variants; Citrus Sensation, Sakura Bloom and Floral Delight. Sanitize your hands by using Hana Hand Wash, available in 2 forms; Liquid and Foaming to give your hands the cleansing care they deserve. Without a doubt her natural beauty is one of her most significant asset, a beauty that supersedes any artificial modifications or filters. Which makes this collaboration with Hana Shampoo a perfect fit. Marian is the epitome of naturalness and beauty which the brand strongly represents. She is driven and passionate about her work, never letting negative press influence who she truly is. It is no surprise she has a large fan base undeniably faithful to her. 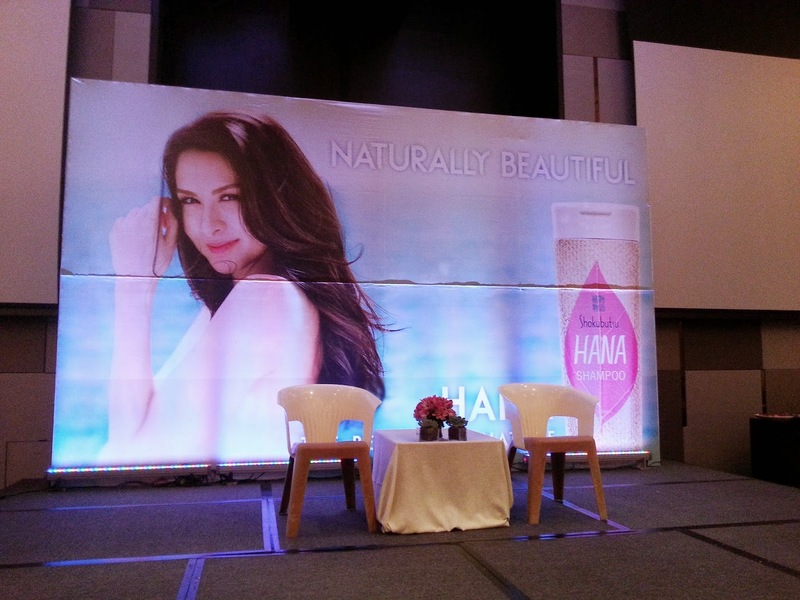 These are the traits Hana Shampoo believes Marian will bring to the brand. 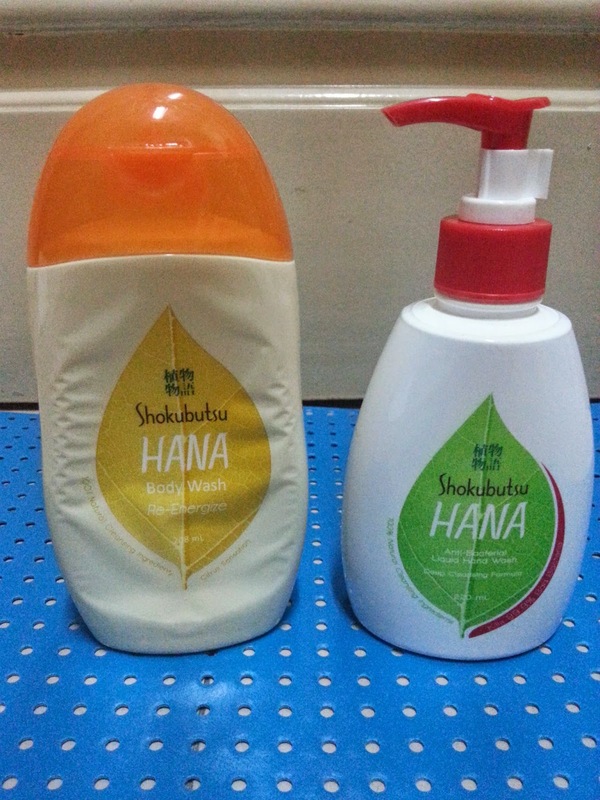 With this promising union, Hana Shampoo foresees a fruitful partnership. One that is enduring and will stand the test of time; such as her beauty; such as nature. 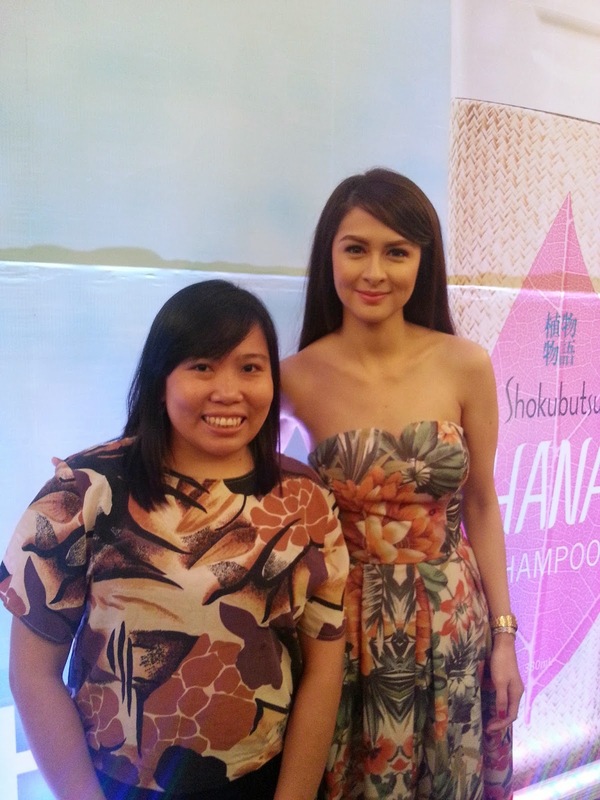 And with Hana Shampoo – Healthy hair is naturally beautiful. HANA Shampoo and other products are now available in leading department stores and supermarkets! Thank you so much HANA for having me! Can't wait to try HANA products and treat my hair in a natural way!